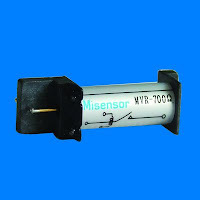 High Voltage Relay - Misensor Tech (Shanghai) Co.,Ltd. 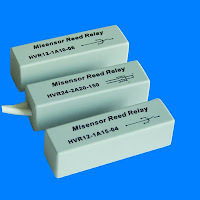 High Voltage Reed Relay technology is based upon our extensive experience in the design and manufacture of Reed Switches and Reed Relays. up to 25 KV max. 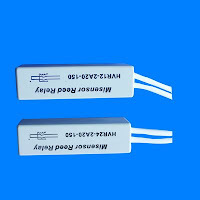 - Switching voltage from 1.5 KV up to 10 KV max. 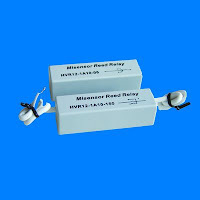 - Coil and Reed Switch connecting pins in the base plate for PCB mounting. connecting pins on top of the relay. hermetically sealed switching contacts potted in a strong plastic case. - High shock and vibration resistance. with electric mechanical, open relay contacts. -Washable and resistant to standard automatic cleaning methods.